What a ride this has been! I've learned so much about computers over the past year and a half. I started planning this build knowing nothing about computers and planning to have a gaming build with a Ryzen 3 and a GTX 660. But over the year, I learned all about clock speeds, part specs, and building PCs. Later, I planned an i9-7980XE build with dual 1080 Tis, then realized that it was waaaaay too expensive. With a lot of help from family and friends, this build finally came together and carried on without a hitch. It runs about 100 FPS on Fortnite at maxed out settings. This has truly been an amazing adventure, and I couldn't have done it without PCPP. Thank you guys so much. The build is shark-themed since the ASUS Wi-Fi antenna looks like a shark fin. I bought this for $2600 CAD on Black Friday. It does a reasonable job of keeping my CPU nice and cool. However, the RGB software is super painful to use, and I ended up having to open up the case and use the controller, and even then, the controller is super confusing. Super easy to build in, with a very helpful manual. The BIOS is quite easy to use and makes overclocking easy. It also comes with ASUS Sonic Radar, which is very helpful in-game. 32 GB of RAM seems kinda overkill, but I was assured that I would need it, and it's great for multitasking and gaming. Now, the obligatory "It's RAM, it's fast". Easy to plug in and set up. 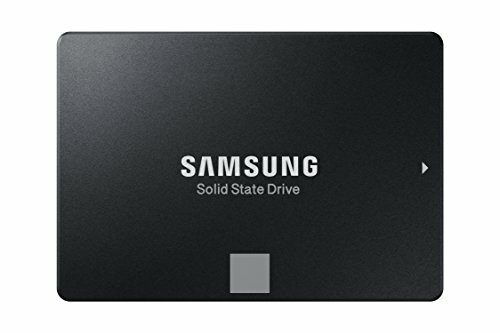 I figured that I liked 2.5" SSD's instead of M.2 drives, and was not disappointed with my choice. An absolute monster. Destroys any game I throw at it. Plus, it came with the new Battlefield V, although there were some problems with Newegg's code. When I first saw the RGB fans on the front, I thought it would look really ugly. I was so wrong. They're perfect for themed builds, and the massive 200mm size is a big plus. The edges look a lot better in person. Although, you should keep in mind that it's way bigger than it looks. I don't really know what to say. The cables were clearly marked so there was no confusion, so that's a plus. I haven't had any problems with it, and the voltage is nice and stable. Coming from a 1600x900 60 Hz laptop, this blew me away. 1440p is so crisp, and the colors are fantastic. It was super easy to configure everything in their settings. 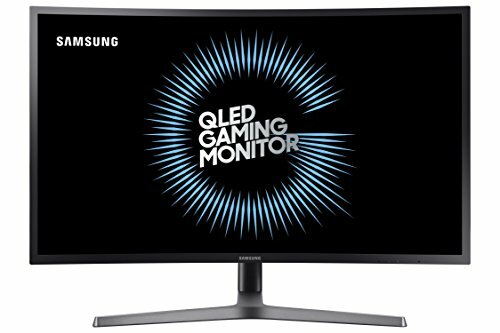 10/10 would buy a Samsung monitor again. Thanks! Looking forward to seeing your build. GLHF! How straight forward was getting the CPU radiator mounted? Looks like an air cooled GPU? Nice build! It was pretty easy, we just had some trouble with the fans.